Bring elf Home for the Holidays! Bring e.l.f. Home for the Holidays! Founded eleven years ago by Father and Son entrepreneurs, e.l.f Cosmetics is known for their excellent quality at an affordable price. 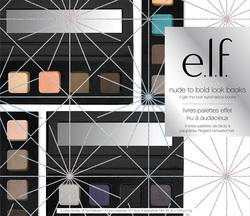 "It's Chanel taste on an elf budget" says Achelle Dunaway, Global Artistic Director, e.l.f Cosmetics. The brand strives to keep on top of the latest beauty trends from around the world. 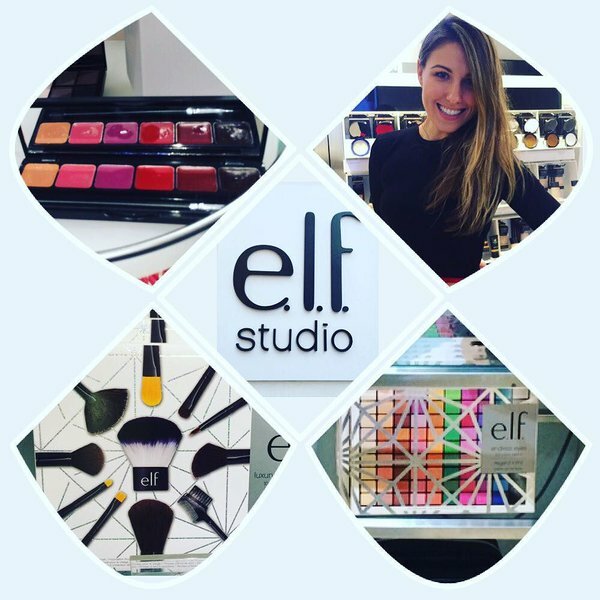 e.l.f's latest skin collection is inspired from skincare products in Korea and will be launching online and in stores by February 2016. Lotion Wipes ($3) which are a convenient way to moisturize your body on the go. Daily Moisture Stick ($6) which is a non-messy way to moisturize your face and/or body. Lip Exfoliator ($3) is an easy way to exfoliate your lips with messing up your hands- the exfoliator comes in a lipstick tube! Zit Eraser ($3) is shaped like a pen and is a convenient way to get rid of unwanted blemishes and perfect for on the go! 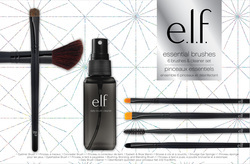 In addition to staying on top of beauty trends, e.l.f. has kept their products very affordable and has just launched a series of holiday gift sets that are all under $20! Their gift sets include a variety of make-up brush sets, eye shadow kits and lip color gift sets. 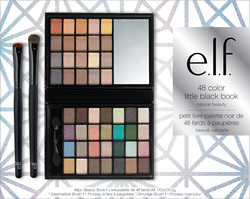 The sets are available on elf.com and in Target stores nationwide. See below for our favorite picks! 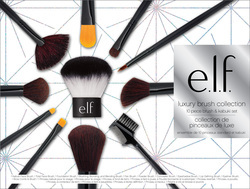 This sets boasts ten of e.l.f's Essential brushes for eyes, lips, and face plus their best-selling Kabuki Face Brush. Makes a great gift for any make-up lover (including you)! A perfectly pocket sized book of eyeshadow, plus two brushes, makes this set as perfect as your favorite little black dress. Makes a great gift for any make-up lover (including you)! This sets boasts six of e.lf. 's best-selling brushes for eyes, lips, and face plus a full-size Daily Brush Cleaner. Makes a great gift for any makeup lover (including you)! Four of e.l.f. 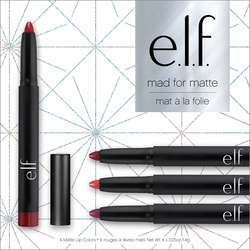 's best-selling Matte Lip Colors in one convenient set. Makes a great gift for any make-up lover (including you)! Create beautiful day-to-night looks with 50 shades for eyes and face! Includes wide, sleek mirror for easy application. This set makes the perfect gift for any make-up lover (including you)! 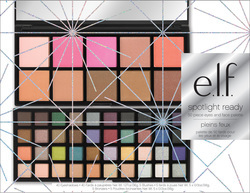 Each look book includes 4 highly pigmented, silky smooth eyeshadows. The perfect range of shades for day or night looks, for any occasion. Makes a great gift for any make-up lover - including you!